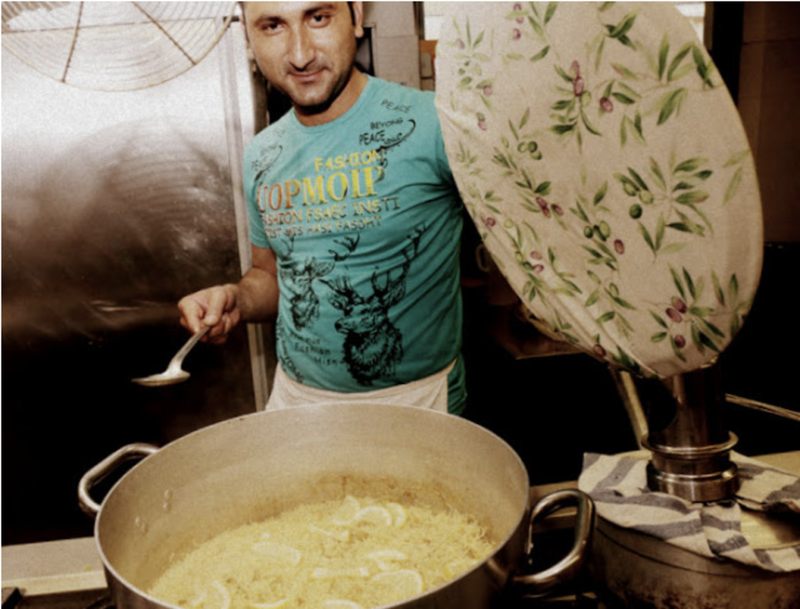 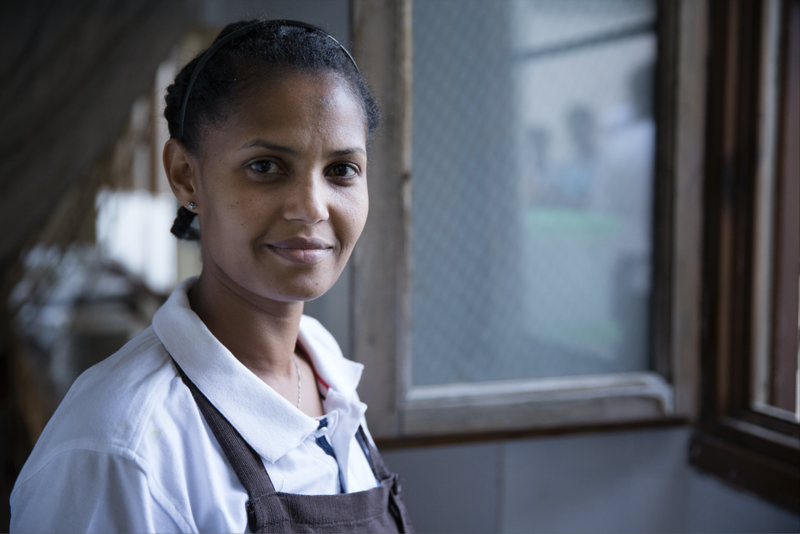 When Florentine restaurants open their kitchens to refugee chefs. 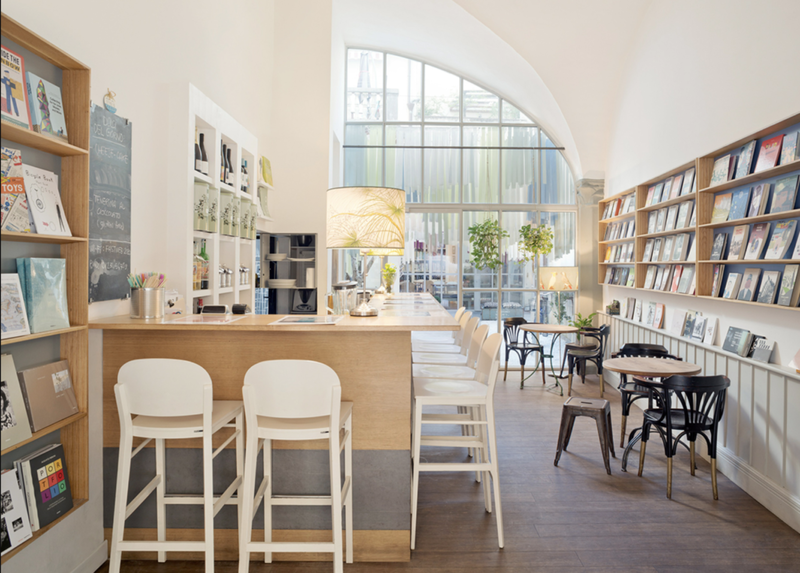 Quando i ristoranti di Firenze aprono le porte delle proprie cucine agli chef rifugiati. 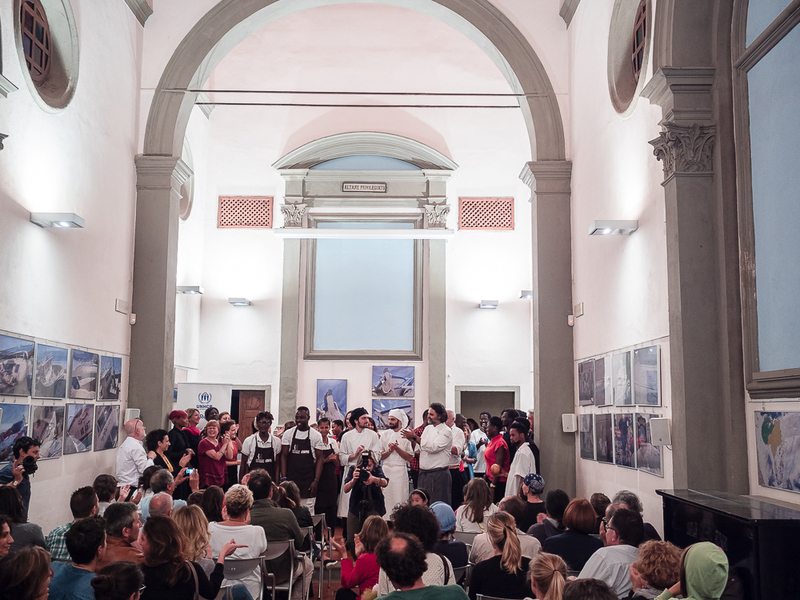 From 26th to 30th June 2017, the menus of the restaurants in Florence will be enriched with dishes prepared by refugee chefs and created together with the chefs of the restaurants themselves: original flavors, for dishes cooked with four hands. 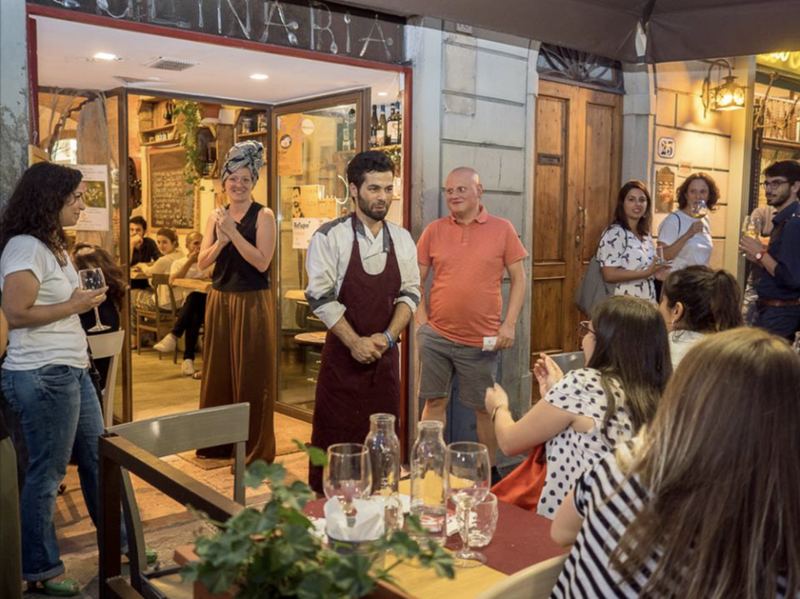 A gastronomic and supportive initiative to honor the culinary skills of the guest chefs and the uniqueness of their cuisine.